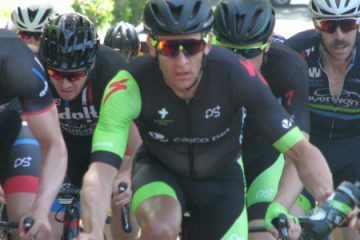 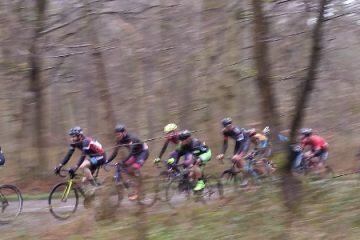 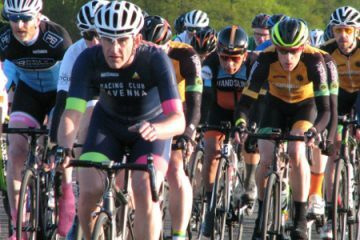 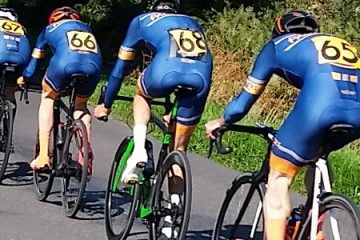 The Thursday evening Handicap series boasts another 14 races throughout the months of April, May, June, and July and just like before, the racing starts at 7:15 with riders covering approx. 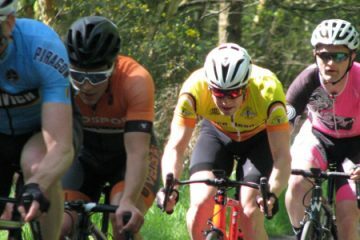 30 or so miles on short circuits within the region. 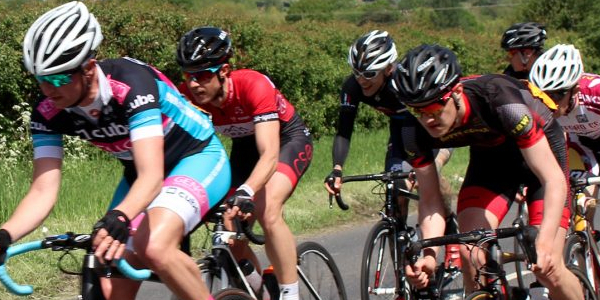 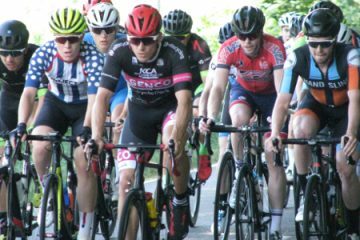 The climax of the series is the 60-mile Handicap Championships that will take place on Sunday 15th September using the traditional Kirdford circuit. 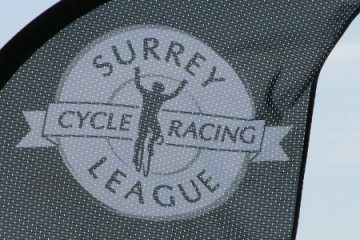 New for 2019; you can enter these events either ‘On-the-Day’ at the race HQ or via RiderHQ.